In Virginia there are two types of high risk insurance certificate: SR22 and FR44. Virginia SR22 insurance is a certificate that’s filed for license reinstatement after a suspension that’s not related to alcohol or drugs. Why do I need to get Virginia SR22? Virginia SR22 insurance is a financial responsibility form that guarantees you will be insured for a future period of time. When your license is suspended, you’re considered a higher insurance risk. Therefore, it’s more important that you’re properly insured and financially responsible in the event your actions cause injury or property damage to others. You must file an SR22 with the Virginia DMV to reinstate your license. The filing allows you to continue to drive legally on a restricted basis while your license is suspended. If you don’t keep your SR22 policy in force, your driving privileges will be suspended again until you file another SR22 form. This involves additional reinstatement fees, and could also cause your suspension period to be extended. It’s in your best interest to make your SR22 premium payments in a timely manner and renew your policy early. Your Virginia SR22 insurance certificate and policy must be maintained for three years, in most cases. This requirement will be removed when you fulfill your SR22 obligation. There are two kinds of Virginia SR22 insurance certificate: owner and non owner. Vehicle owners will file an SR22 owner certificate that’s endorsed to their auto insurance policy. Those who don’t own a vehicle will buy a Virginia non owners insurance policy with an SR22 endorsement. See Non Owner SR22 vs SR22 Insurance for more information about these two kinds of certificates. How do I get Virginia SR22? If you own a vehicle or motorcycle that’s insured, contact your current insurance provider. In some cases they may not be able or willing to file an SR22 on your behalf. If that’s the case, you will have to find another company to issue an insurance policy with an SR22 attachment. UltraCar Insurance agents are licensed in the state of Virginia, with many years of experience providing SR22 insurance. How much does Virginia SR22 cost? Prior to obtaining a Virginia SR22 filing, the state will expect you to pay license reinstatement fees and/or other fines and fees related to your particular case. Your insurance provider will charge a small fee for processing and filing your certificate, and your insurance premiums may increase. A number of factors affect how SR22 insurance costs are determined, including the circumstances that led to your SR22 requirement. You’ll find helpful information about reinstating your driving privileges on the Virginia DMV website. 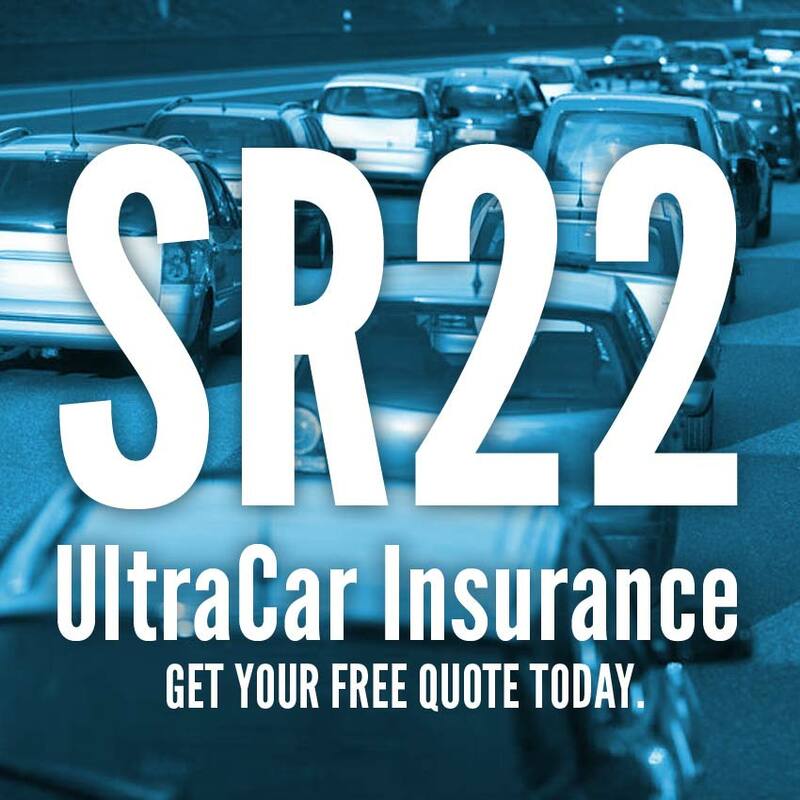 Choose UltraCar Insurance to find the right SR22 policy and lowest rate for you. Click the button to start your Virginia SR22 insurance quote now, or call to speak with an agent today! NOTE: If you have a license suspension as a result of DUI/DWI violation, we’ll be glad to help you reinstate your driving privileges with a Virginia FR44 Insurance filing.